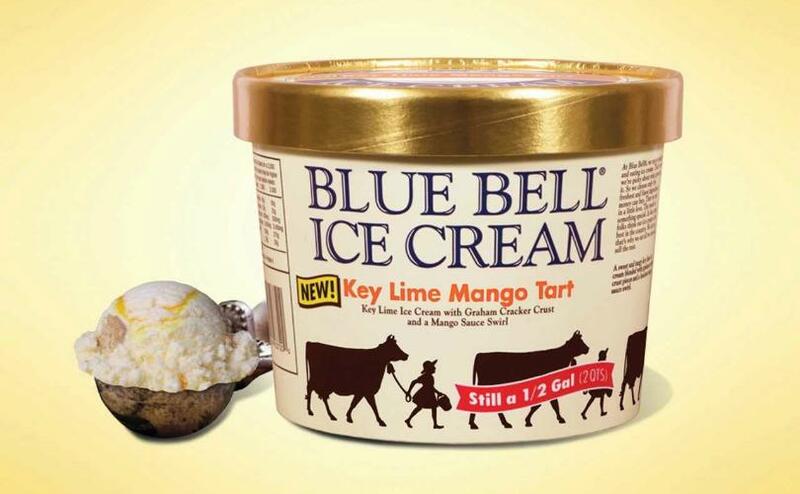 SAN ANGELO, TX — Blue Bell Ice Cream has blessed us with another new fun flavor, Key Lime Mango Tart. The new flavor will be available in half gallon and pint sizes. The Key Lime Mango Tart has “sweet and tangy key lime ice cream blended with graham cracker crust pieces and a luscious mango sauce swirl,” said the Blue Bell Creameries website. The company is always cranking out new and exciting flavors. Fans are adding new favorites to their lists.